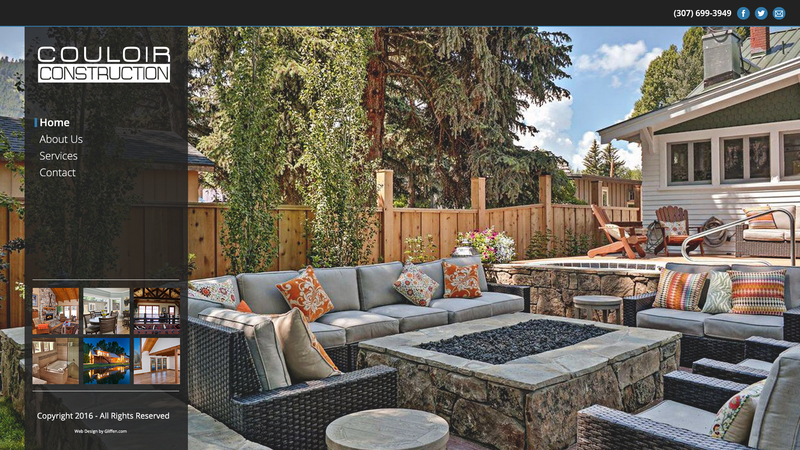 Couloir Construction was looking to showcase their best craftsmanship on their website. The images are meant to speak for themselves and their new website does just that. We built their website with a WordPress platform and customized plugins to highlight their best project images as you navigate throughout the site.